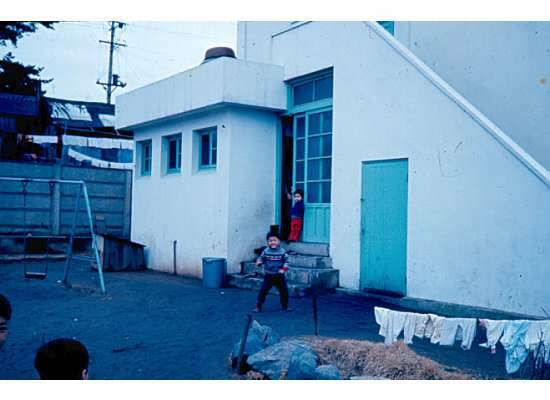 While planning our trip to Korea, I found some old pictures of the orphanage – some 38 years ago no less, where my two Korean daughters were from – and I lived for a short while. It was also called Il Maek Won. It has moved locations and now has older children also. Notice the girls wore red sweats and the boys, brown. 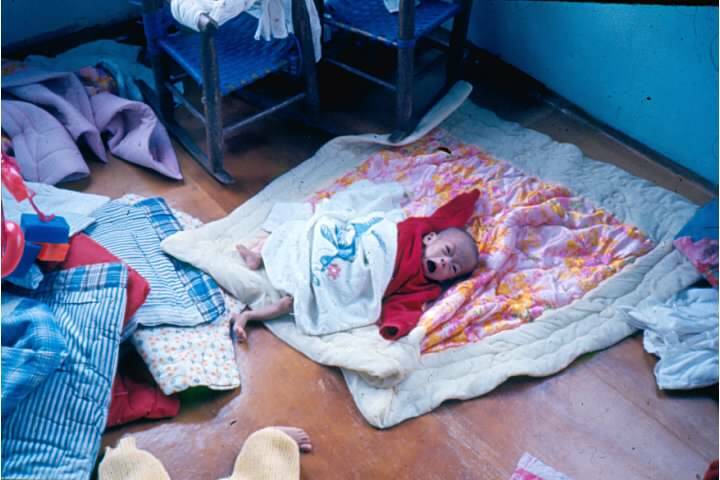 When I walked in the front door, I took off my shoes and stepped up onto the wooden floor and kids surrounded me. 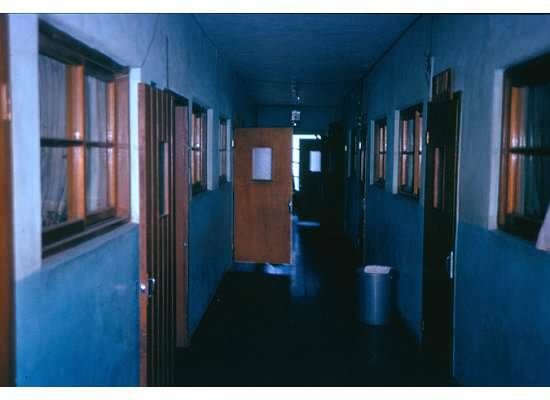 Small rooms opened from the hallway, starting with the youngest babies in the first room. 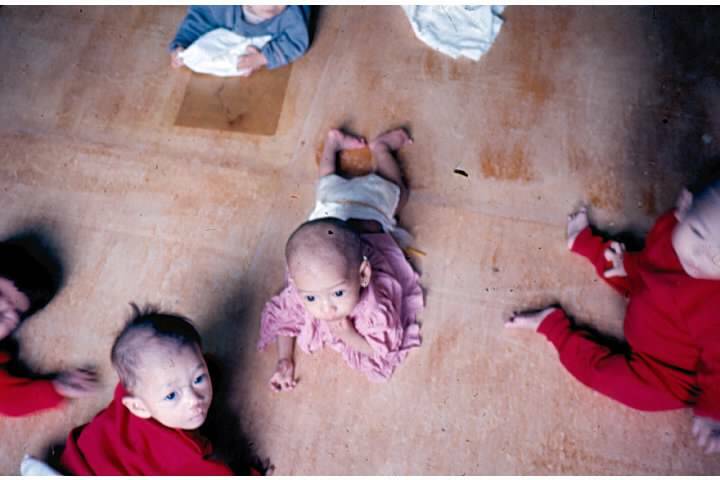 I almost didn’t include the orphan pictures – they make me cry. 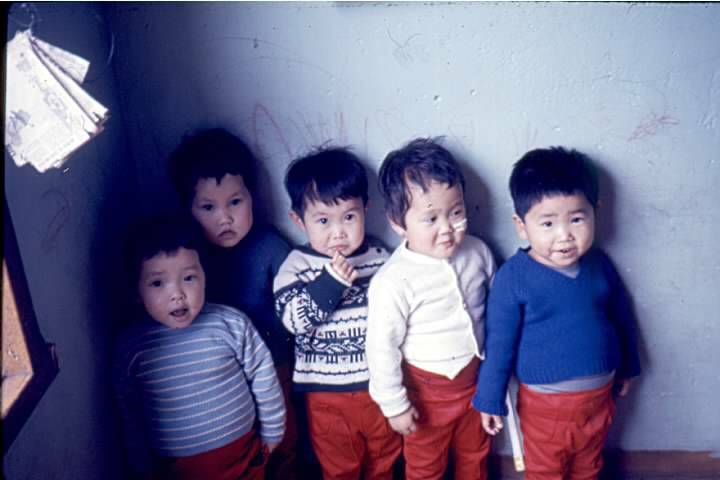 The faces still affect me 38 years later, they are so precious. But I must include at least a few pictures of kids. They are precious. 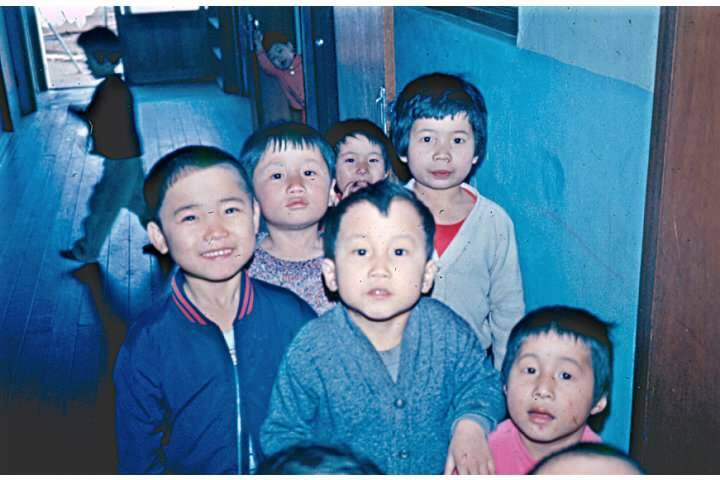 I know Ilmagwon Orphanage will be very different after this many years, but I will always remember and pray for the children I could not adopt – and I’m anxious to be in Korea again. It makes you wonder what happened to all these children you could not adopt. Rhonda, did you see my last post? 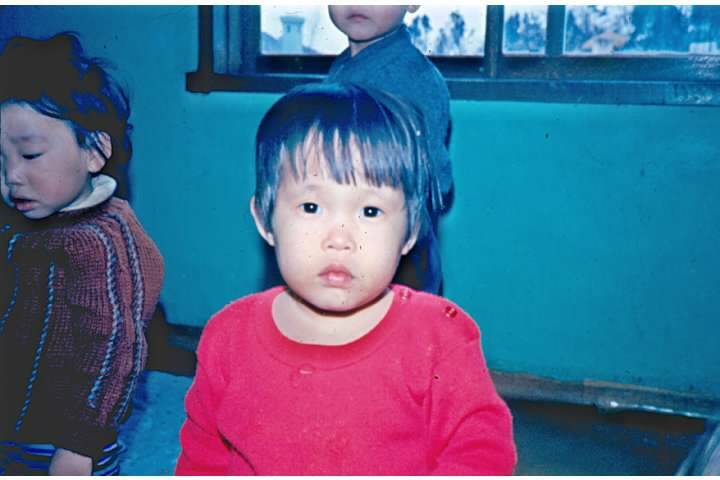 Two days ago a woman responded to my blog, and she was one of the babies from the orphanage while I was there! It was just amazing! But yes, I do wonder about the other children. I am the father of the little girl you are speaking about. The old pictures are real great to look at. Do you have more. My squadron built the goat pin for the Parks back in 1972. We also had a fund that we collected money for them to help with the children. So amazing – after this many years! 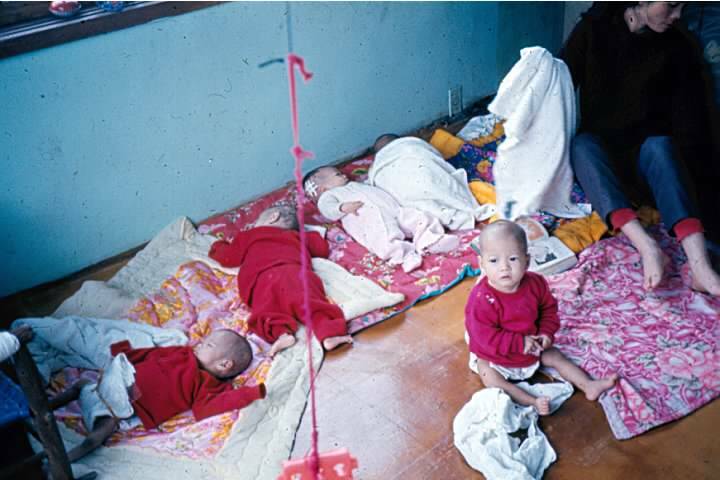 I am delighted to find out what happened to one of the baby girls in the orphanage. I do remember the goat pin, and that the guys at the base helped with the children. 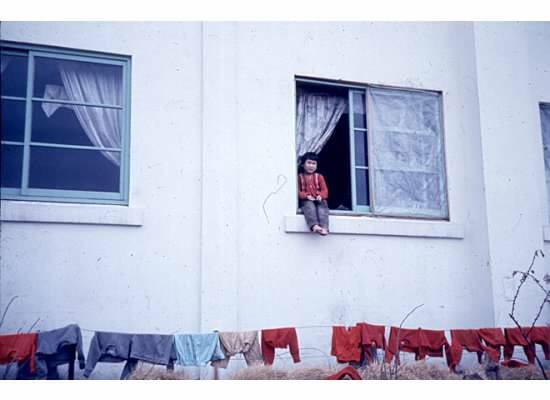 You might look up Ilmagwon Orphanage on facebook. What you guys started is still going on today! Rhonda, Kathryn… I was a baby there at that time and my parents totally remembered the name Treasure. I am so excited about my mom telling about this. I have an amazing life and an amazing family. Would love to hear more from you! Please send me a message! Rhonda? Can you send a message to my email? My name is Valerie Fleming, I don’t know if you can help me. Doesn’t hurt to ask. I admire what you do first. 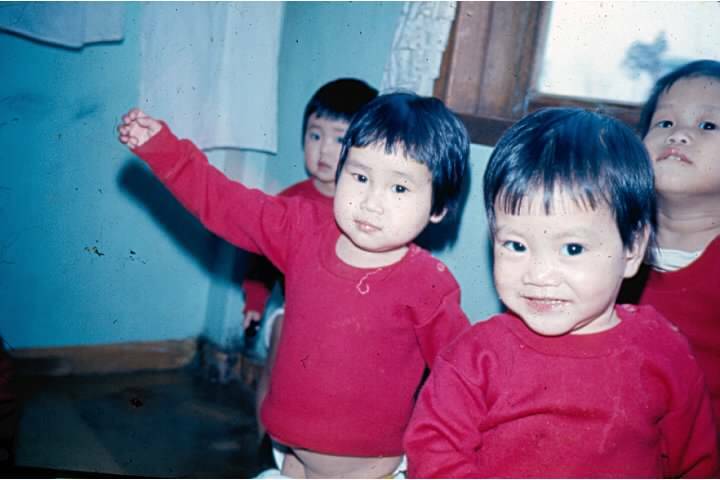 I am a korean adoptee. 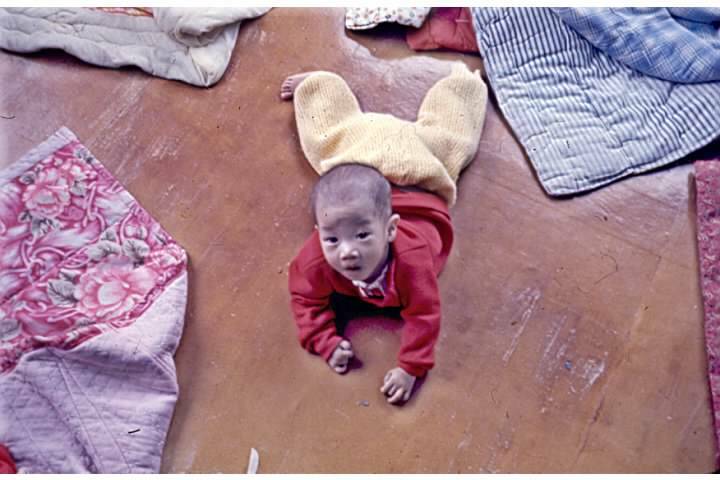 I was adopted by an American parents in 1976. 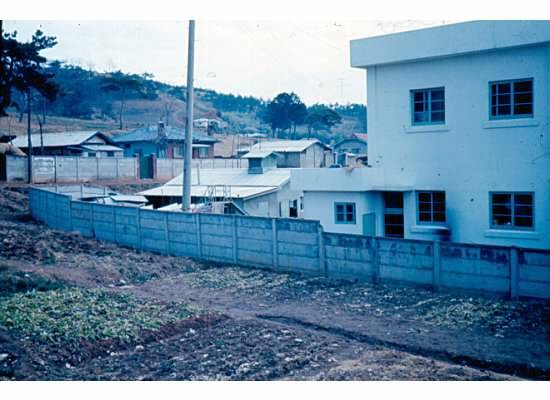 In 2003, I had neighbors that were korean and he went to your orphanage and got papers on me. I would like to know more about where I was placed. Is there any possible way I could find out if I have any family? Any information, would be helpful. I have always had an emptiness in my life. As an adoptee, you never forget where your from but always wondering from who? I have a beautiful family now and have been married for 20 years.